Traditional values to block management, a modern approach and great service. You may be a Resident’s Management Company (or RTM Company), a Resident’s Association or a Ground Landlord who is looking to appoint a Managing Agent to administer the management of an apartment block or estate, to collect service charges and to deal with all aspects of maintaining the common parts or facilities. Seel & Co Ltd is a long established family firm of Chartered Surveyors providing bespoke Apartment Block Management and Estate Management services to our clients using a dedicated team of professionals. Using tailor-made software geared to the management of service charge accounts we work with you to ensure that all your responsibilities under your Lease and Statutory Legislation are properly met. We provide a personal, efficient and comprehensive service to our clients and it is the quality of that service which is one of the most important criterias for us to achieve. We try to think of and treat your property as if it were our own home. Excellent communications, careful selection of service providers and regular monitoring of your property provides quality of service and value for money by individually understanding your needs. Advice regarding future budgeting, planning maintenance projects, providing adequate levels of reserves for a site are the most important aspects of apartment block management to get right. 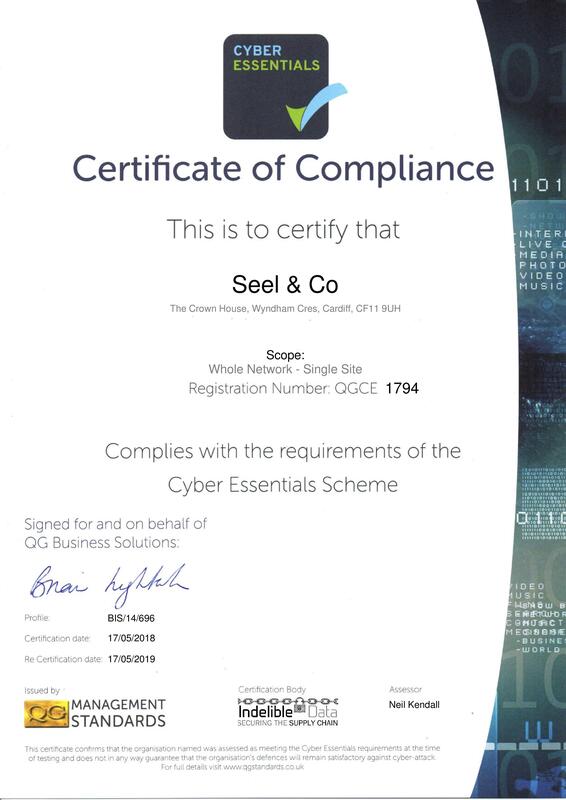 Seel & Co’s experience backed by the latest industry guidance ensure that you do too. Strictly governed by the Association of Residential Property Managers (ARMA), the Royal Institution of Chartered Surveyors (RICS) and the Financial Conduct Authority (FSA).